From a very young age, I have been a naturalist that has great admiration and respect for nature. My interest in the great outdoors led me to a Forestry Diploma from Sir Sandford Fleming College in Lindsay and as a result, spent several years working for the Ministry of Natural Resources. 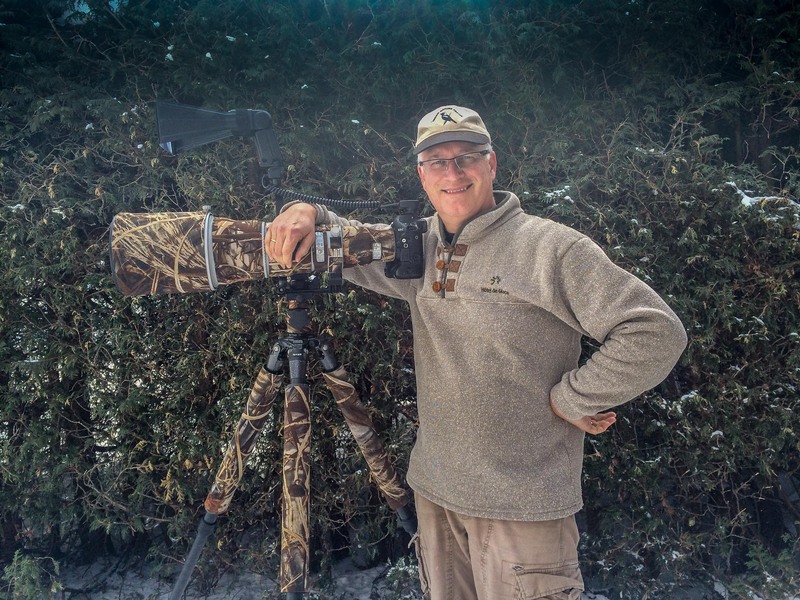 I combined my hobby of birding with photography over 25 years ago and since my semi-retirement a few years ago, I have had time to improve my photographic skills in the field and in the digital darkroom. I am a self-taught photographer and can be found exploring local and distant trails on foot, patiently waiting under a blind for an elusive species or paddling quiet waters in my kayak. I am member of the Ontario Field Ornithologists and recently relocated to the Bruce Peninsula where I look forward to becoming involved in the local community. My images are often used by the Couchiching Conservancy, the National Audubon Society and were used for the cover images of the bird checklist for Friends of Awenda Provincial Park. I am also internationally published including the prestigious Birdlife Australia, and the Wild Seed Project in Maine. I am very selective entering photo competitions and have placed in the top 5 in 2 world-wide contests, Arthur Morris – Birds as Art and George W. Glennie Memorial Nature Salon. You can find me at a variety of art shows and markets where I sell a variety of prints, calendars and note cards, details of which can be found on this page of this website. I also have a few other projects in various stages of development patiently waiting in the wings.